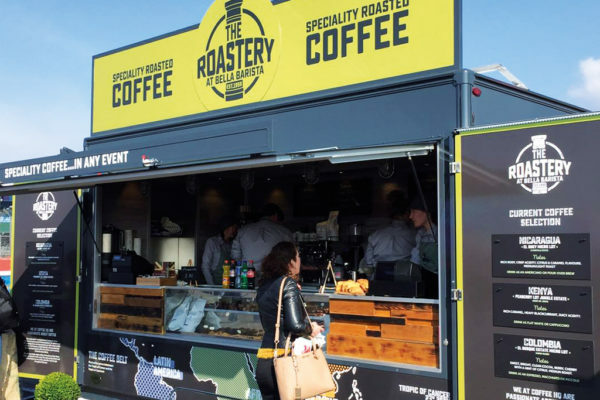 Lee came to us with a coffee offer for a fabulous site at Silverstone. 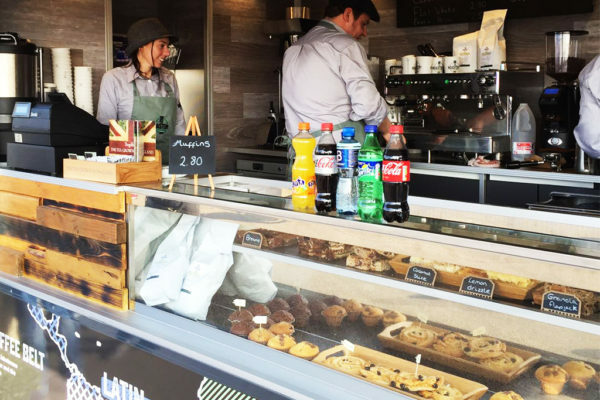 This high specification commercial catering trailer, uses the very best equipment from Marco Brewers and Rocket Espresso Commercial Coffee machines. 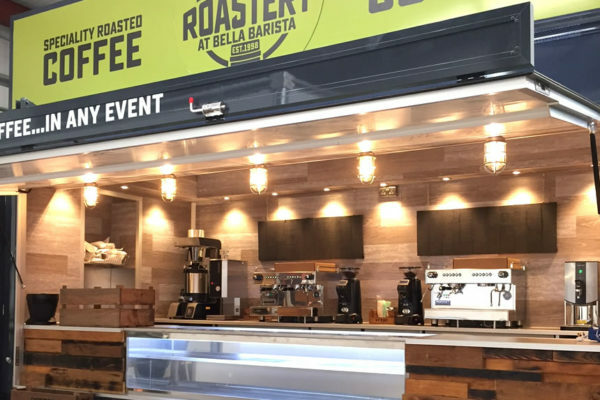 Here at Towability we also roast our own coffee – www.theroastery.co.uk and sell high end coffee equipment www.bellabarista.co.uk.